Riley Blake Designs, Autumn Love by Lori Holt. 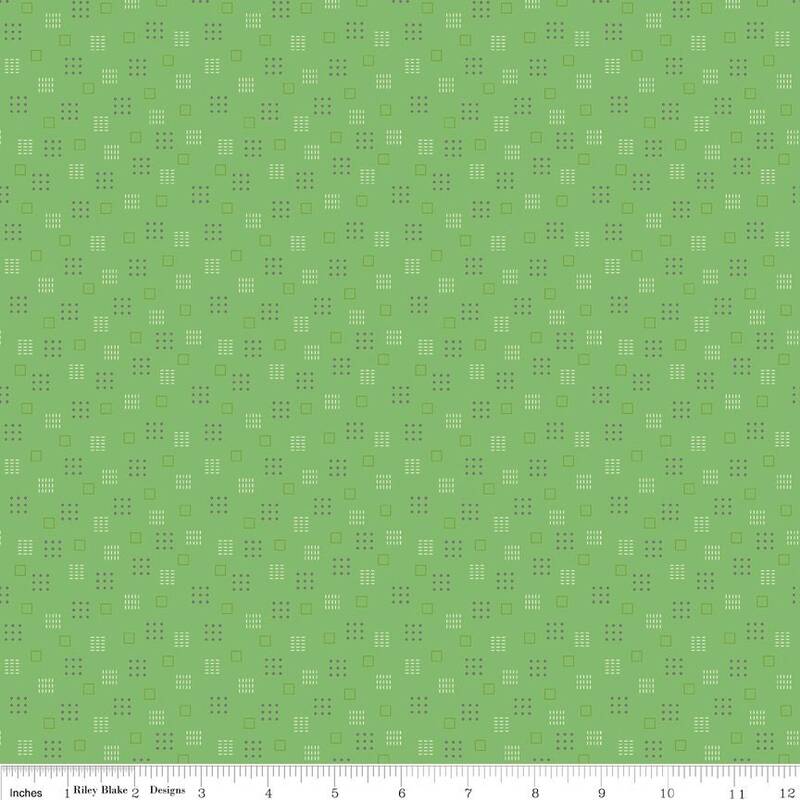 100% cotton, pattern C7368-GREEN, Autumn Love Squares Green. Great green for my applique leaves. Thanks for the fast shipping!